Like most females with a pulse, I have a hankering for the lovely Colin Firth that has its origins of course in the Lake and the white shirt. 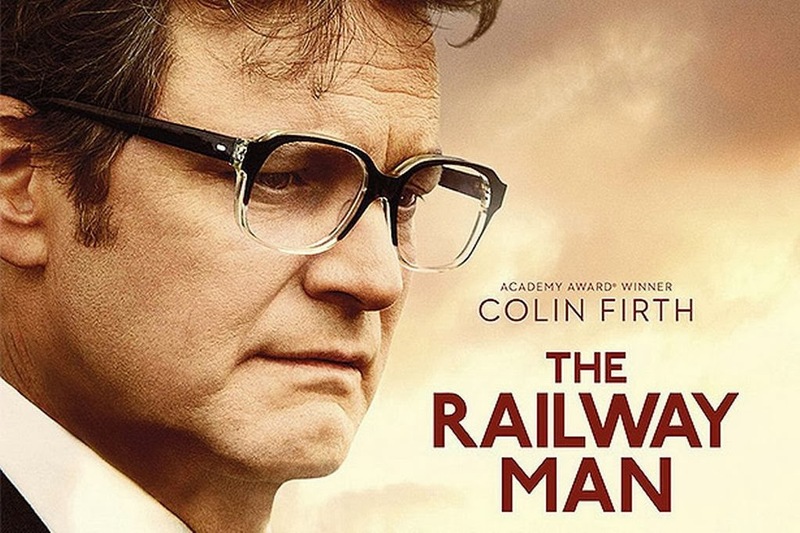 I knew his latest film, The Railway Man, was not going to be a Bridget Jones laugh/lust fest and that's okay. This is a movie that takes the viewer on a harrowing, emotional journey and I believe it's the sort of story we should bear witness to so that the men who were part of this awful situation know they are being recognised and their stories heard. Many at the cinema were older than me and I wondered about how many had uncles or dads who had slaved on the Thai Burma railway. One woman behind me, during a particularly difficult scene, called out "they should be shot" about the Japanese soldiers. I think Colin will win another Oscar for this one. Nicole Kidman, not my favourite actress by a long shot, is pretty good too as is Jeremy Irvine, the bloke who plays the younger main character.